Philthy Rich has linked up with E-40, Too Short & Ziggy for the official “Right Now” Remix and video. This will be seen on his upcoming ‘Not Enough Real Niggaz Left 4’ set to drop on May 25th. Peep it above as Philthy brings out the legends for a good time. Enjoy! Yee! 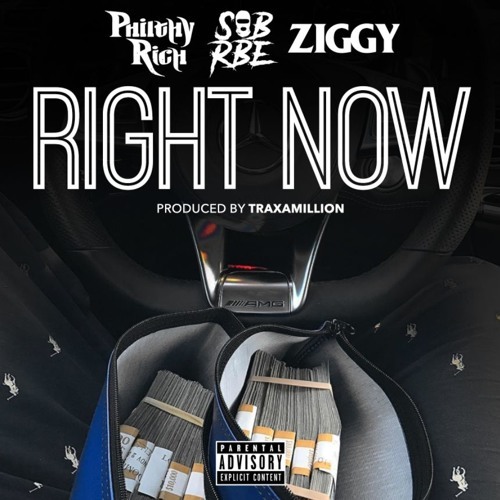 Philthy Rich’s newest single “Right Now” featuring SOB X RBE & Ziggy have been doing some numbers since the release. It’s time that you know it if you don’t! 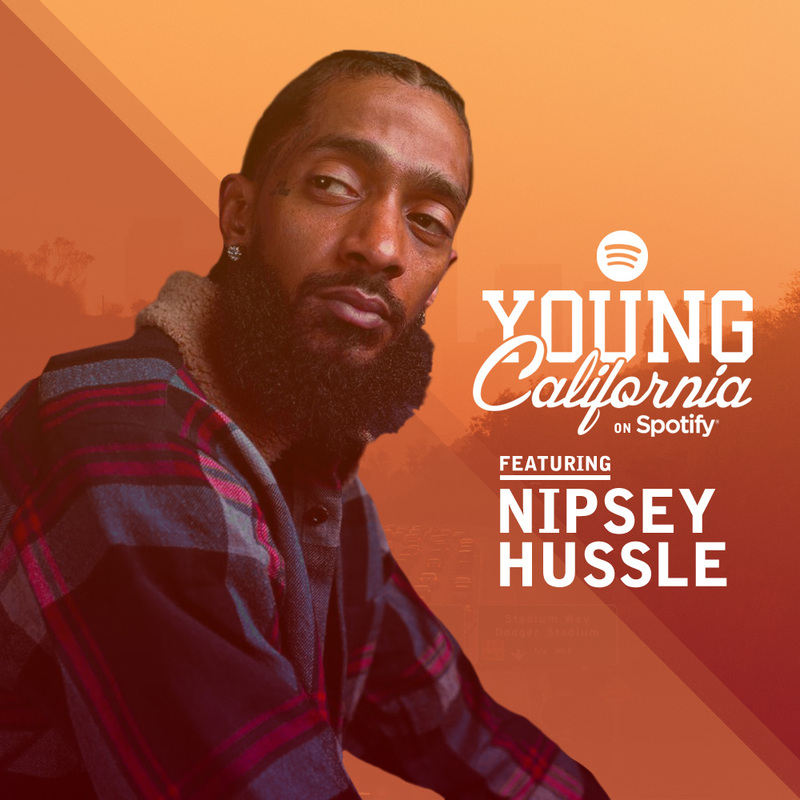 Do yourself a favor, listen in to the track below, check out the video HERE and enjoy! 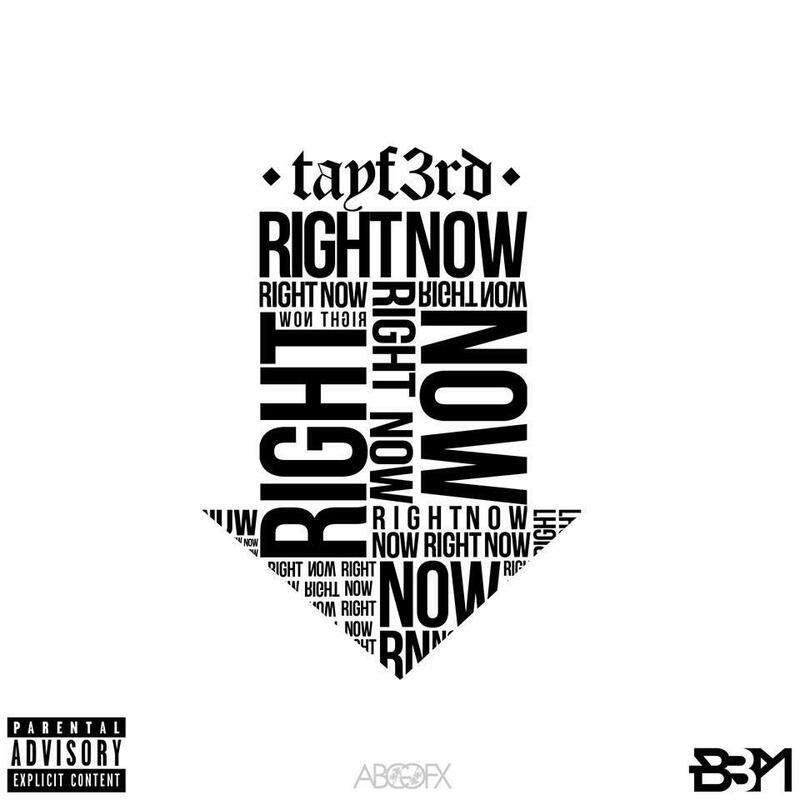 In THURZ brand new video he takes you on a scenic tour of the Harbor of the Air in his latest music video for “Right Now.” Peep it above and make sure you grab THURZ latest project ‘Designer’ too! Yee! Recently Thurz performed “Right Now” on The Morning Brew! Check it out above and be sure to check out his ‘Designer’ EP available now! 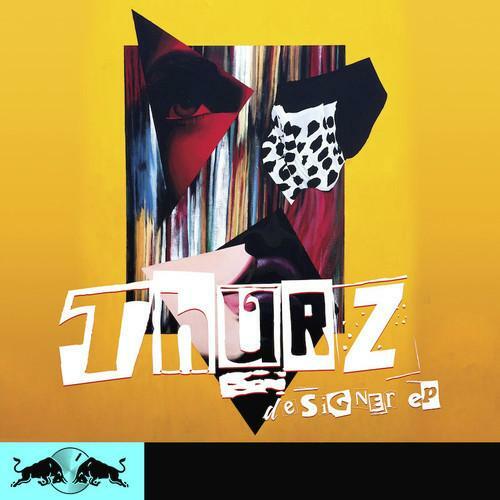 Los Angeles’ Thurz has released “Right Now”, the third track off Designer EP, due out November 4th via Red Bull Sound Select. While “Perfect Words” (feat. 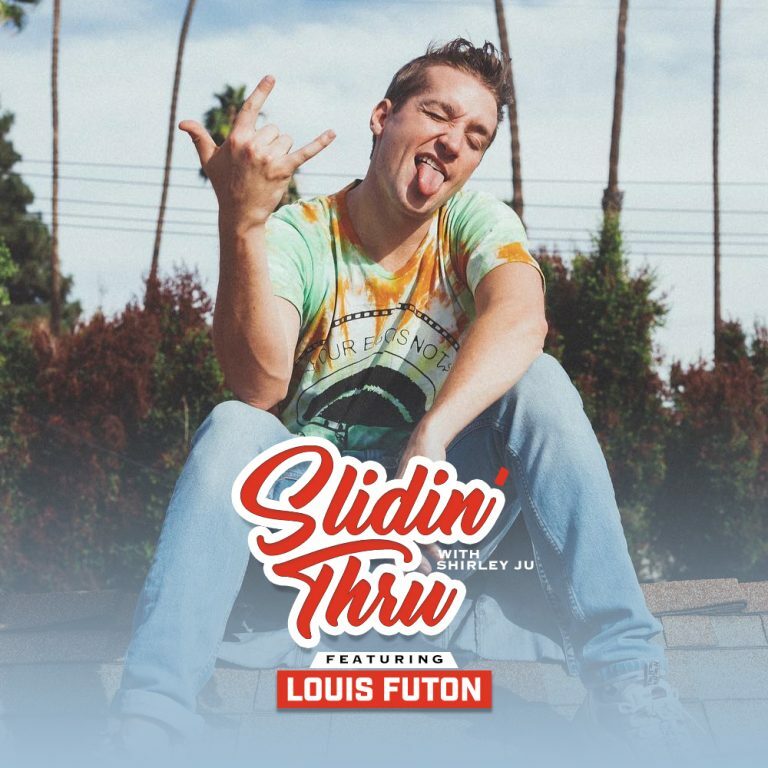 Kelsey Bulkin) showcased Thurz’s smooth and laidback style and “21” an upbeat party jam, “Right Now” features his passionate and hard hitting lyrics that give insight into the emcee’s personal life.